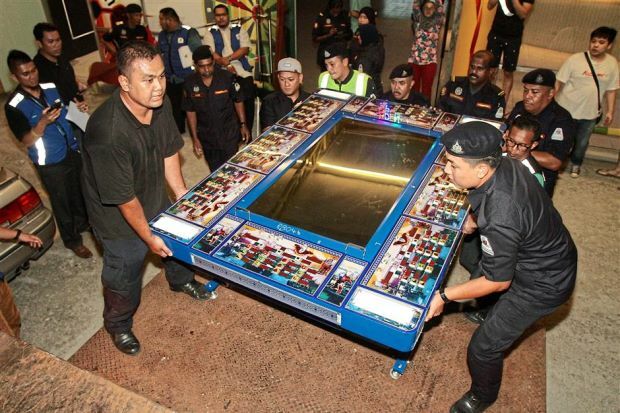 A Malaysian government operation against illegally operating online gambling companies in Kuala Lumpur resulted in a haul of RM345,500 worth of hardware used to conduct the gambling. Enforcement officers conducted raids at two locations in the country’s capital city as part of the government’s ongoing crackdown against illegal online gambling. The gambling items recovered during the raid numbered 239 in total, and they consisted of computer chips and simulator machines in addition to CPUs and monitors. Datuk Seri Adnan Mohammed Ikshan, secretary-general of the Federal Territories Ministry revealed that the government team discovered that each of the computer chips had RM1 notes affixed to them. It is likely that the numbers on the currency notes had something to do with the serial numbers of the chips they were attached to. However, the correct purpose of the notes will only be determined after the necessary investigations have been concluded. Datuk Ikshan said that the latest approach used by the illegal gambling syndicate was executed by Malaysian nationals. Operators use the anonymity afforded by the internet to stay out of the reach of authorities. They also make good use of social media apps such as WhatsApp, Facebook, and WeChat to spread the word about their businesses, thereby staying under the radar. According to the high ranking government official, the ministry had conducted a survey on online gambling the previous year. 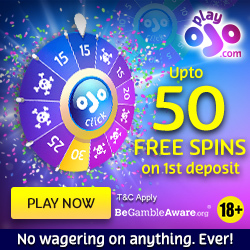 The survey uncovered a total of 615 establishments from which gambling was carried out illegally. Some of these places even had licenses to function as family entertainment centres. According to Adnan, the Federal Territories Ministry was currently involved in formulating a number of recommendations to amend existing laws concerning illegal entertainment activities. The paper will be presented to the cabinet so that deliberations on it can commence. The illegal activities the paper will focus on are online gambling, massage parlours, entertainment centres, drug abuse, wrongful use of student permits, and Syariah offences. Online gambling and sports betting operators based out of Malaysia earn a great deal of money because there is great demand for their services both locally and in nearby Singapore. Customers are asked to call in to specific mobile numbers with their gambling requirements and collect the banking details of the operators. 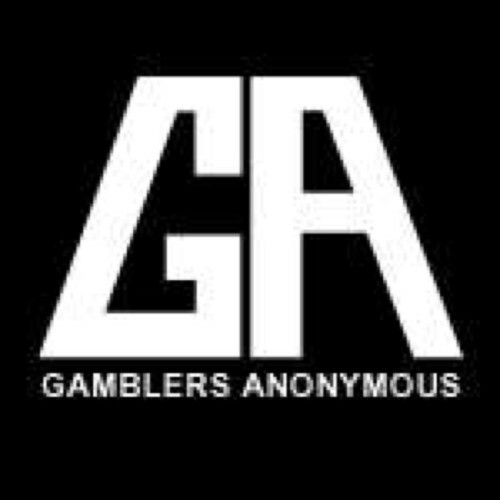 In case the gamblers win then the reward amount will be transferred to their accounts. The senior official also lashed out to night club operators for not sticking to the specified hours of operation. Most night clubs in the country are permitted to operate until 3:00am. However, nightclubs at Bukit Bintang are permitted to stay open until 5:00 am. 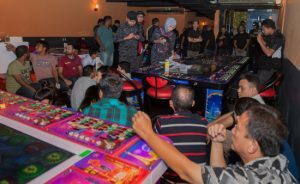 Government authorities had conducted a massive raid at a nightclub located at Jalan P. Ramlee. Four Muslims present at the nightclub were arrested by officials for consuming liquor. Authorities raid nightclubs from time to time when they believe that drug consumption and other illegal activities are taking place there. Not only do Malaysians fall into the dragnet during these raids but many foreigners are also nabbed. More than 200 people took part in the raid which was a combined operation conducted by around 20 government agencies and non-government organizations. Some of the prominent agencies that took part in the raids were the Federal Territory Islamic Religious Department, the Inland Revenue Board, Kuala Lumpur City Hall, and the National Anti-Drug Agency in addition to the Royal Malaysia Police. Malaysia, being an Islamic country, has banned many activities which are quite commonplace in other countries. It does permit gambling, with severe restrictions, and also the consumption of liquor but local Muslims are not permitted to partake of them.